There are so many wonderful fragrances that remind me of the holiday season. Peppermint, vanilla, brown sugar, cinnamon, and chocolate all get me in the holiday mood. 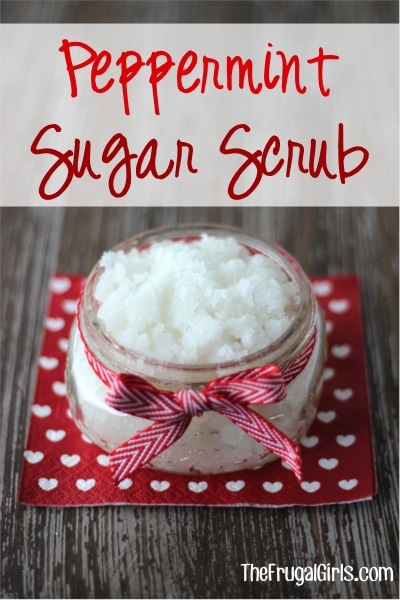 So for this Spa Days at Home post, I thought I’d share some DIY Sugar Scrub recipes inspired by my favorite holiday! 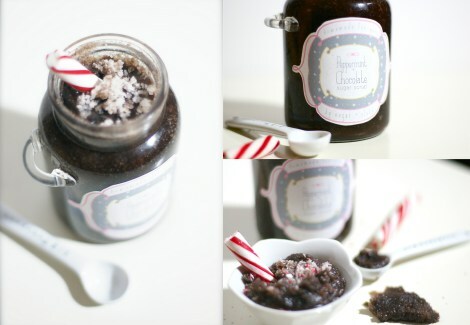 Sugar scrubs are so easy to make and to customize. 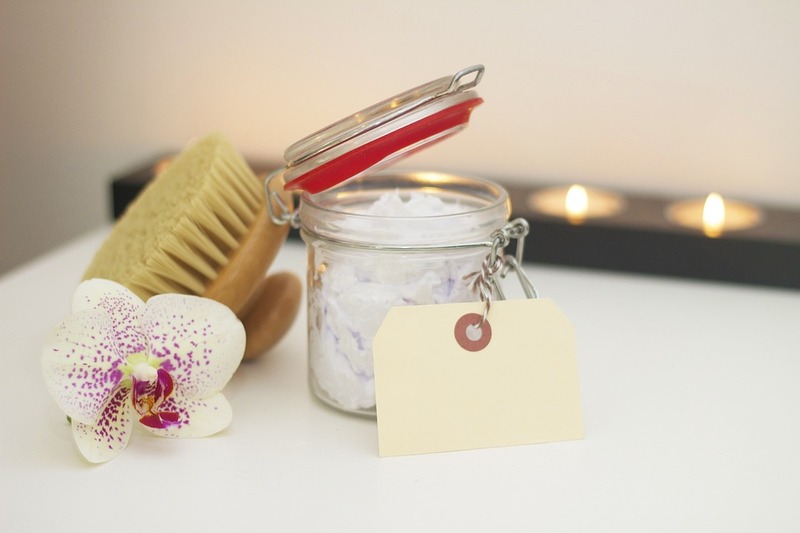 With one cup of sugar, 1/4 cup of oil, and a few drops of your favorite essential oils you’ll be well on your way to a relaxing spa day at home. They also make a perfect and thoughtful gift for the holidays. I found this neat infographic on U-createcrafts.com that perfectly illustrates this very basic sugar scrub recipe. 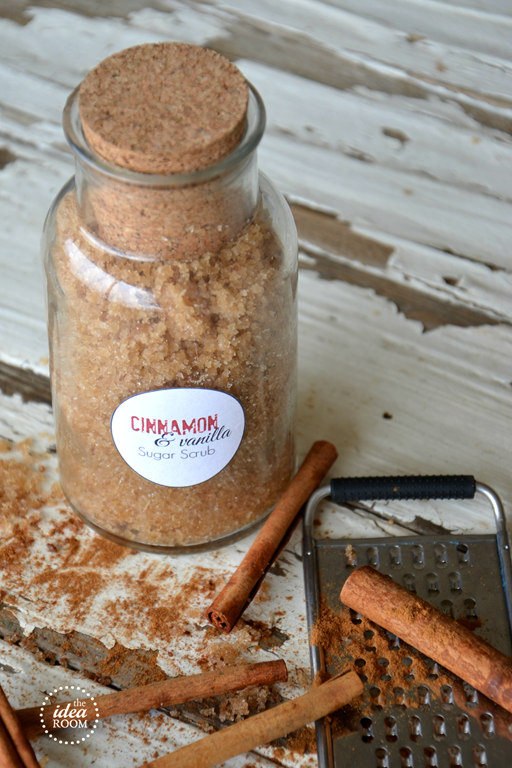 These sugar scrubs smell divine and will leave your skin feeling super smooth. These are my top 3, but please feel free to share your favorites with me! So glad you liked it! Let me know if you try any of the recipes.